OH MY GOODNESS!! You look GORGEOUS! 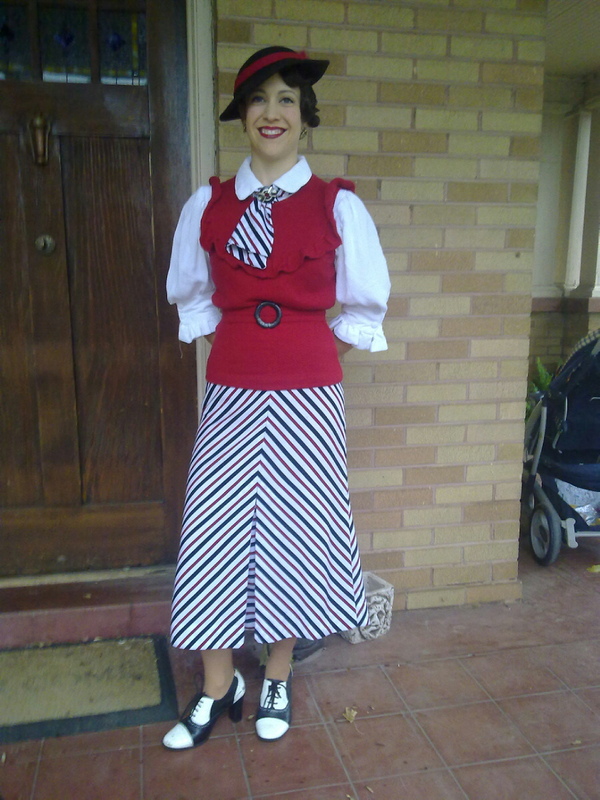 You are truly the most amazing 30s dresser (and the fact that you MAKE your dazzling ensembles puts us all to shame). My photos are by no means stellar--I HAVE made a camera stand my best friend, though...when I am not bugging my husband to take photos! Honestly, I can't get over the gorgeousness of YOU and that whole look. SO inspiring! LOVE it! The matched stripes are amazing and the hat matches perfectly and the belt is great...oh, you look fabulous!! Oh, thank you both for the lovely comments; I am blushing! Welcome to our high class Pakistani Escorts Agency, offering you the best female Islamabad Escorts for lodging or private dating, elite girlfriend experience.